The “Immagine latente” cultural organization has launched a new photography competition, entirely dedicated to Black and White photography and currently accepts entries for 2016. 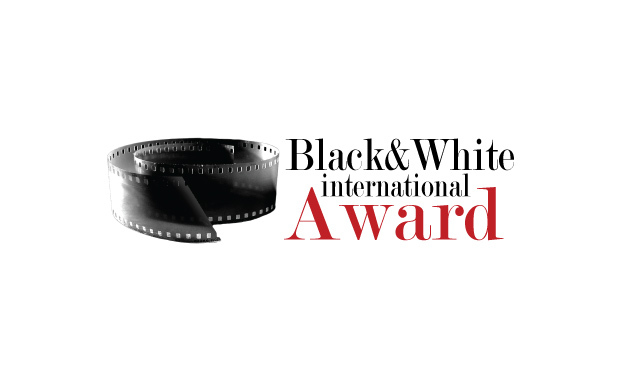 Through the use of photography’s universal language the Black and White International Photography Award aims to promote the dialogue among different cultures and people. The intention is to also enhance on a large scale the divulgation and rediscovery of black and white art, a source of beauty and evocative power able to give immortality to images and to express every day life intensity and feelings. Rome will be both the departure and the arrival of the context as the first prize winners will be awarded trip and/or accommodation in the city. Several cash prizes will be awarded as well. The winners, runner-ups and 1o further photographers will have their images printed and exhibited in the Spazio Tetenal gallery in Rome. The focus of the “Immagine latente” cultural organization is on the making of unique works as opposed to mass production of images. Entry fee start at 10 Euro and vary depending on the type of entry submitted.